List of Payment Banks In India. Payment Banks with its Headquarters (HQ). 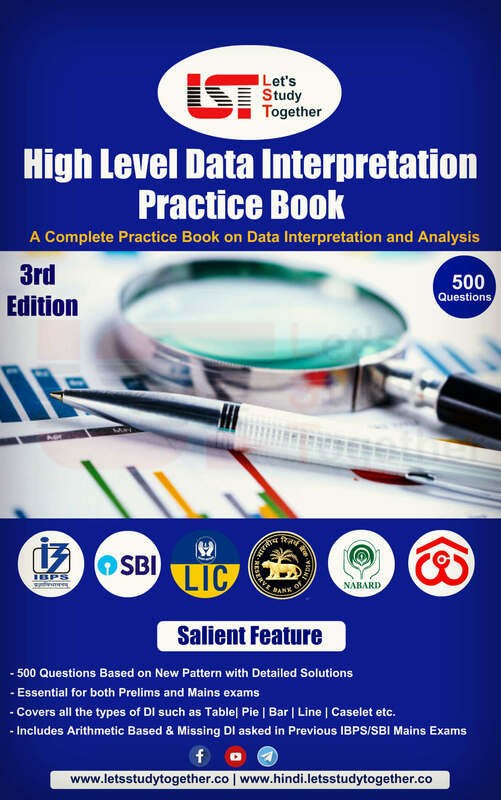 Payment Banks In India PDF. 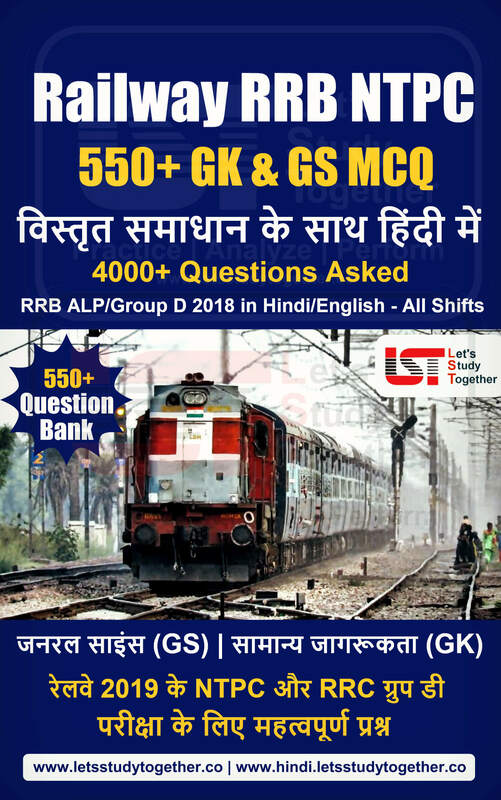 Payment Banks List. Welcome to the www.letsstudytogether.co online learning section. 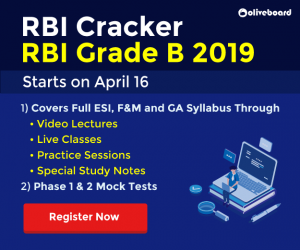 If you are preparing for IBPS, SBI Clerk, and Canara Bank PO & Insurance exam, you will come across a section on Banking and Finance Awareness Section. 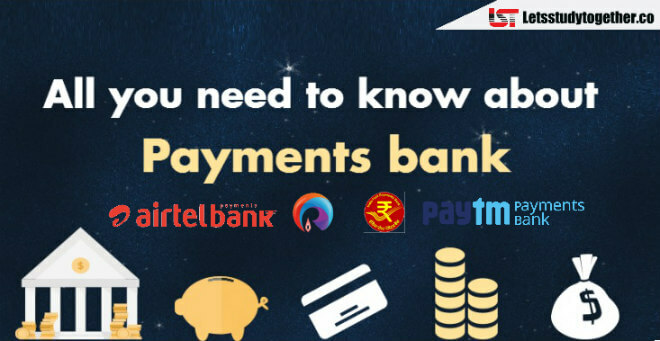 Here we are providing you the Important Information about Payment Banks In India along with its Headquarters and Its Heads. 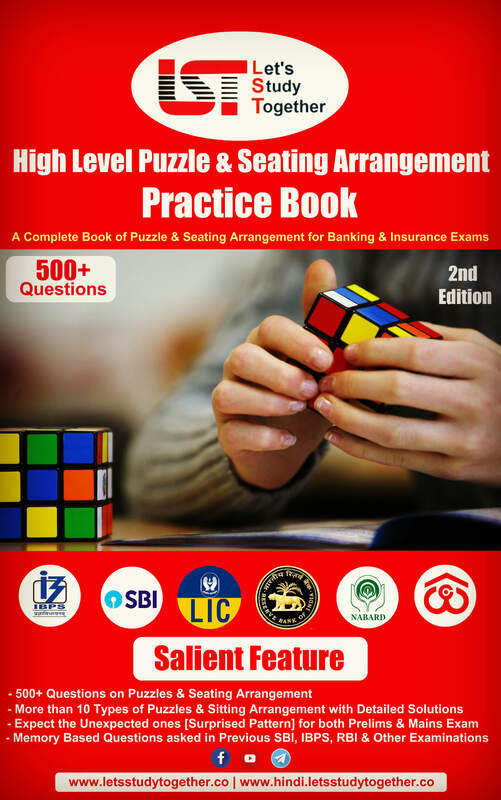 This “Payment Banks In India with its Headquarters (HQ)” is also important for other banking exams such as IBPS PO, IBPS Clerk, SBI Clerk, IBPS SO, SBI SO and other competitive Examinations 2018. A payments bank is a new category of banks conceptualized by the Reserve Bank of India, which operates at a smaller scale than an actual bank and doesn’t involve any credit risk. It can carry out most banking operations but can’t advance loans or issue credit cards. These banks operates digitally (on mobile phones and other devices using internet) rather than through physical branches. Payments Banks it’s an original model of banks conceptualized by the Reserve Bank of India (RBI). These banks can accept a restricted deposit, which is currently limited to ₹1 lakh per customer & may be increased further. These banks cannot issue loans & credit cards. Payment bank can accept deposits restricted to ₹ 1 lakh per customer, & are allowed to pay customers interest on the money that is being deposited. They can be used for either current accounts or savings accounts. The payment banks ATM or debit cards will also work on all banks’ machines. Payment banks propose enhanced services compared to a digital wallet but are not in the same league as the traditional banks. Payment Banks are smaller versions of the traditional banks. Their objective is to reach low-income households & small businesses mainly through mobile phones rather than traditional offices. It is an initiative by the government to increase financial services penetration level to remote areas of India. Payment Banks can carry out most of the banking operations except issuing credit cards & loan advances. The Reserve Bank of India (RBI) licensed eleven entities to launch payment banks. The maximum deposits in Payments banks is limited to Rs. 100,000 per individual customer. 25% branches must be in unbanked rural areas. Payments bank can offer both current accounts and savings accounts. The outside liabilities of a payments banks should not exceed 33.33 times its paid up capital and reserves. The promoter shall contribute at least 40 percent of the paid up equity capital for the first five years from the date of commencement of the business. How are they different from traditional banks? Interest rates: While the standard interest rate for commercial bank lies between 3.5 and 6 per cent, the Airtel payments banks offers the highest interest rate of 7.25%. Paytm payments bank offers an interest rate of 4 per cent on a savings account and 7 per cent on fixed deposits. Payments banks can accept deposits of up to Rs 100,000 per account from individuals and small businesses. Zero balance account: Unlike most commercial banks which levy charges if customers fail to hold a minimum balance in their account, payments banks offer zero balance accounts or no minimum balance accounts without any extra charge. Why option for payments banks? The main objective of payments banks is to promote financial inclusion by giving services like small savings accounts, and payment or remittance services to migrant labour workforce, low-income households, small businesses and unorganised sector entities, as well as other users. Domestic and international remittances, etc. Note: From the above , three entities “Cholamandalam Distribution Services”, “Sun Pharmaceuticals” and “Tech Mahindra” have surrendered their licenses. Airtel Payment Bank Ltd is a joint venture between Bharti Airtel (80.1%) and Kotak Mahindra Bank (19.9%). Airtel Payment bank Ltd launched its pilot project of its banking services 10,000 Airtel retail outlets in Rajasthan on 23rd November 2016. Mr. Shashi Arora is the MD & CEO of Airtel Payments Bank. 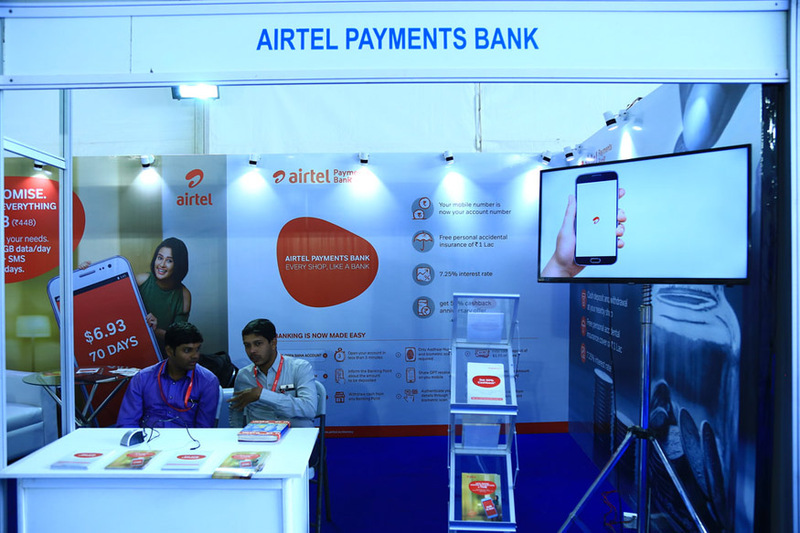 Airtel Payments Bank is a fully digital and paperless bank. It offers quick and paperless account opening using Aadhaar based e-KYC i.e no documents are required, only the customer’s Aadhaar number is sufficient. Customer’s Airtel mobile number will be his/her bank account number. Airtel Payment Bank offers interest rate of 7.25 % p.a. on deposits in savings accounts. It also offers personal accidental insurance of Rs. 1 Lac with every Savings Account. Paytm received approval from RBI to start its Payment Bank in January 2017 and is expected to start its operation this month with first branch coming up in Noida, Uttar Pradesh. 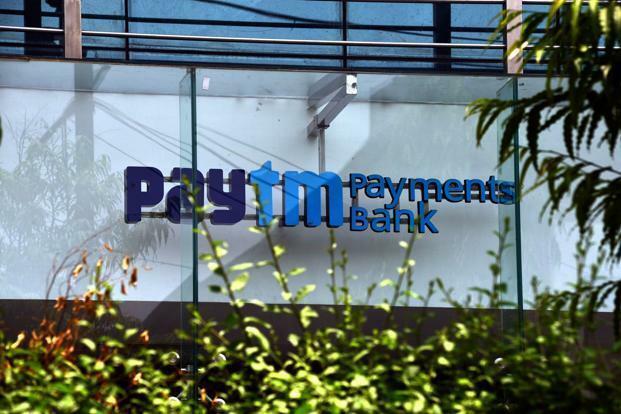 Vijay Shekhar Sharma, founder of One97 Communications (parent company of Paytm) is expected to take up the executive job in the bank and will hold majority share in Paytm Payments Bank, with the rest being held by One97 Communications. Its first branch in Northeast would be opened in Guwahati. India Post Payment Bank (IPPB) was incorporated as a Public Sector Bank under the Department of Posts with 100% Government of India equity. First branch of IPPB inaugurated at Raipur and Ranchi on 30th January, 2017 . IPPB will play a major role in financial inclusion as India Post has about 1,54,000 post offices, of them 90% are in rural areas. IPPB will set up 650 branches across the country by September 2017. IPPB will offer an interest rate of 4.5 per cent on deposits up to Rs 25,000; 5 per cent on deposits of Rs 25,000-50,000 and 5.5 per cent on Rs 50,000-1,00,000. 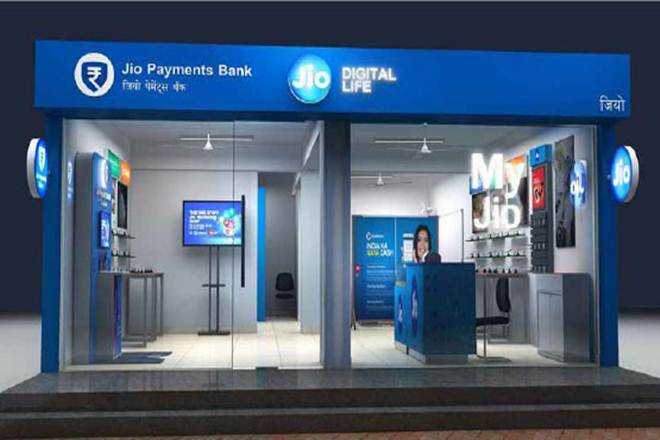 Jio Payment Bank Limited is a 70-30 joint venture between Mukesh Ambani’s Reliance Industries Limited and India’s largest lender State Bank of India (SBI). Reliance Industries Limited, Mumbai, was one of the 11 applicants which were issued in-principle approval for setting up a payment bank in August 2015 by RBI. However, it received the order to operate in March last year. Tech Mahindra, Reliance Industries and Vodafone were the big names in the list of applicants who got the RBI’s nod. Jio Payment Bank cannot collect deposits exceeding Rs. 1 lakh. Jio Payment Bank cannot lend or provide credit cards. It can, however, issue debit cards. For opening an account with the Jio Payment Bank, the customers would need to submit their 12-digit Aadhaar number. Jio Payments Bank is promoted by Reliance Industries. Jio Payments Bank is a joint venture between Reliance Industries Ltd (RIL) and the country’s largest bank SBI (State Bank of India). Reliance Industries held a 70 per cent stake in Jio Payments Bank while the remaining 30 per cent was with State Bank of India (SBI), according to the energy conglomerate’s annual report of 2017. Jio Payments Bank has been granted a licence under Section 22 (1) of the Banking Regulation Act, 1949, the RBI said. The RBI had on August 19, 2015 given in-principal nod to the Reliance Industries group company to set up a payments bank. Other major groups that received the in-principal approval included Aditya Birla Nuvo, Bharti Airtel, Department of Posts, Tech Mahindra and Vodafone. Reliance Industries was among 11 applicants which were issued in-principle approval in August 2015 for setting up payments banks. Of these companies, telecom major Bharti Airtel was the first to begin payment bank services in November 2016. Birla group’s Aditya Birla Idea Payments Bank was the latest in this space whose operations started from 22 February this year. The Department of Posts also currently offers payments bank services on a pilot basis. 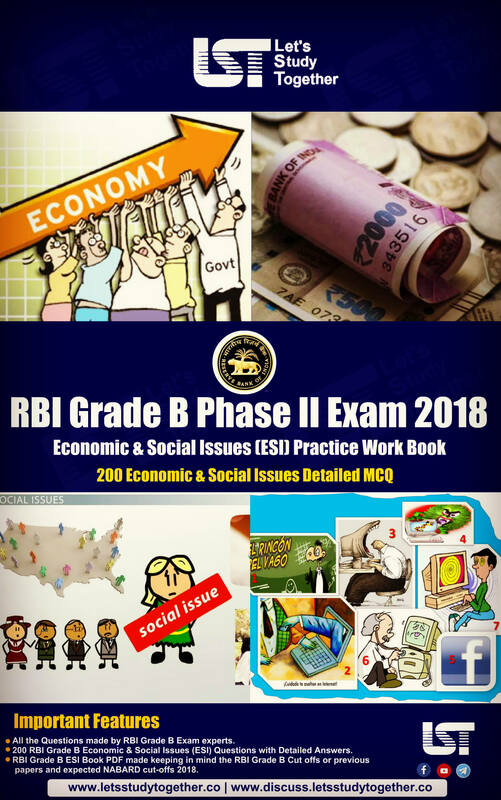 Reserve Bank of India (RBI), on 23rd September 2013 constituted a Committee on Comprehensive Financial Services for Small Businesses and Low Income Households that was headed by Nachiket Mor. The committee submitted it’s report on 7th January 2014 and also recommended the formation of a new category of bank (Payment Banks) among its other recommendations. 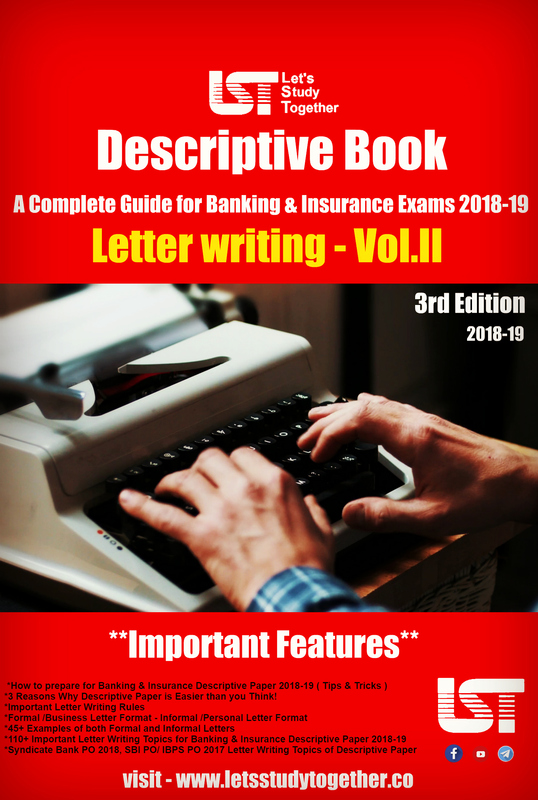 Draft guidelines for payment banks, seeking the opinion of interested entities as well as general public was released by RBI on 17th July 2014. Final guidelines for Payment banks were released by RBI on 27th november 2014. 41 applicants applied for the licence of Payment Bank and their list was released by RBI in February 2015. 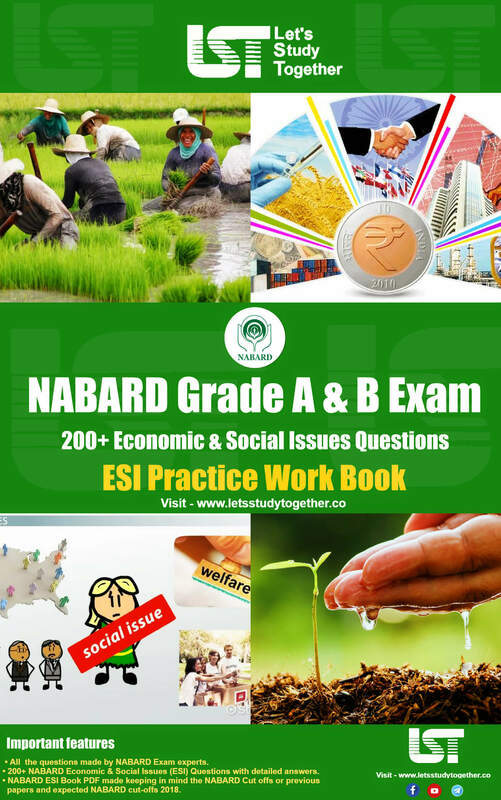 The licence applications were evaluated by External advisory Committee (EAC), headed by Nachiket Mor, which submitted it’s report on 6th July 2015 after examining the financial track record as well as governance issues of the applicant entities. On 19th august 2015, RBI gave in-principle licence to 11 entities to launch Payment Bank. The In-Principle licence is valid for a period of 18 months and the concerned entities are required to fulfill the requirements within this period. They cannot engage in the Banking activities in this period. Upon satisfactory fulfillment of the conditions required to setup a Payment Bank, RBI will grant full licences under Section 22 of the Banking Regulation act, 1949.